So there you have it. 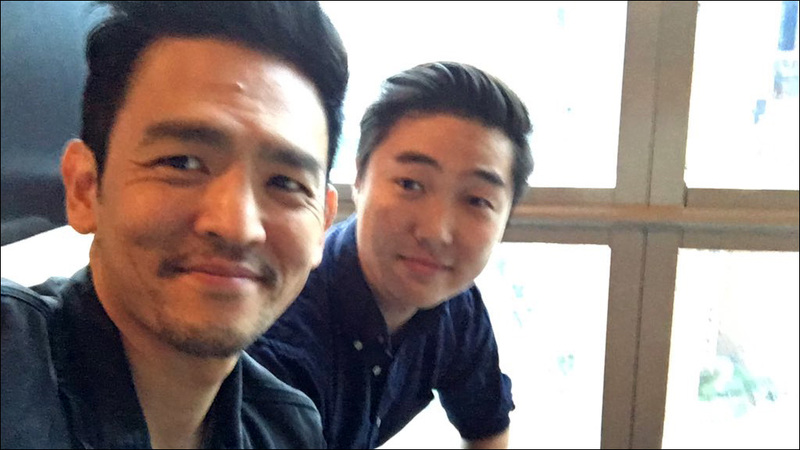 #StarringJohnCho is officially John Cho-approved. Have at it. That said, Photoshop is not enough! Let us look forward and push to see lots more of the real thing -- more movies and television shows starring not only John Cho, but also other talented Asian American leading men and women.